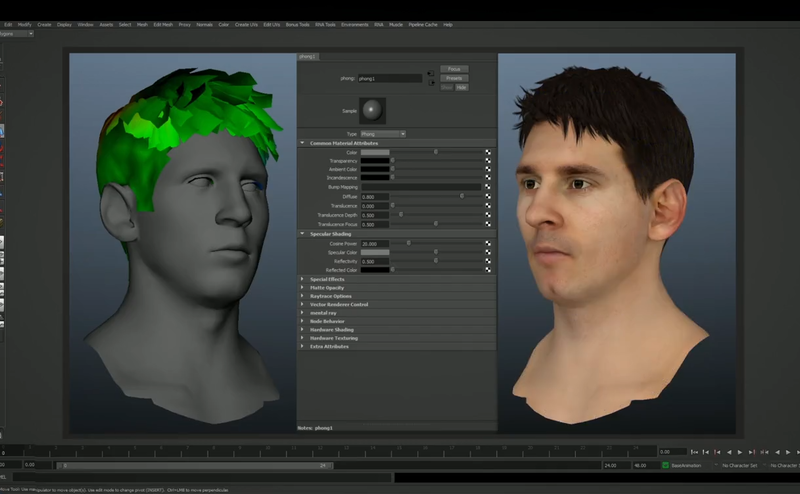 [ #adskMaya #FIFA #EA #game #EASport ]Check out the video showing the FIFA 15 Incredible Visuals. 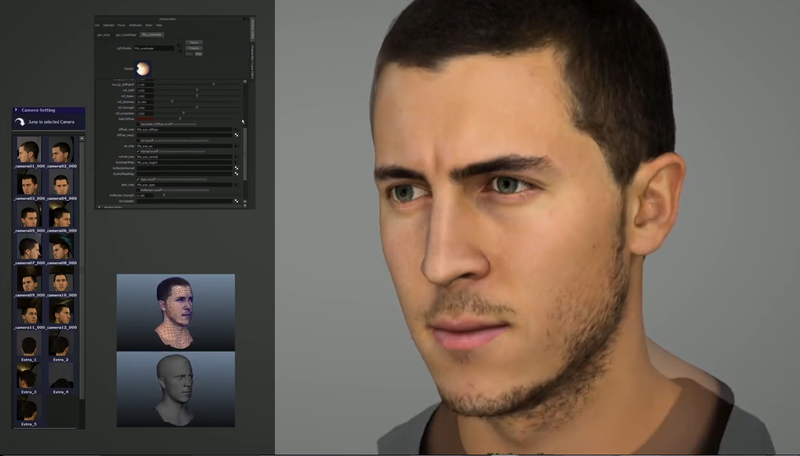 In FIFA 15, you’ll see a level of detail in players’ faces which hasn’t been possible before, with all-new physically-based rendering lighting system. There will be noticeable hair movement and facial reactions. New character models and rigging system means players look and feel lean, powerful and athletic. Kits move realistically and change with the environment, becoming dirty with mud and grass as the match progresses.